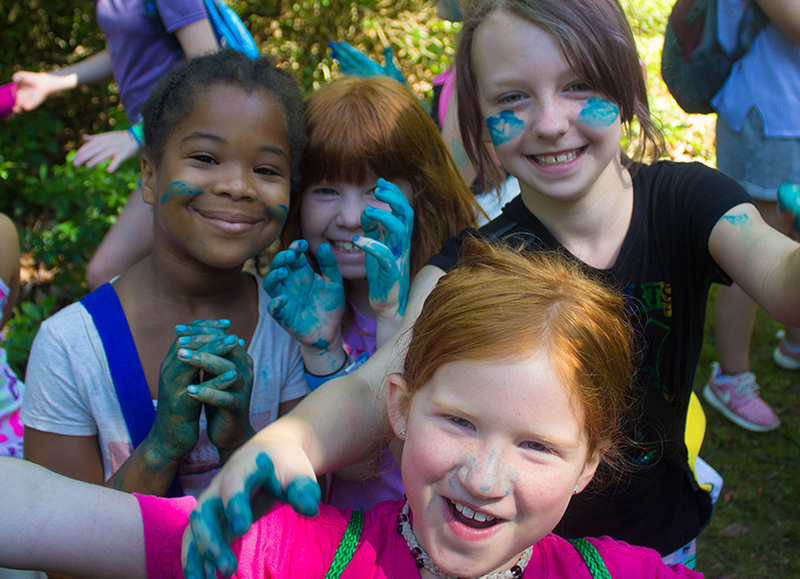 Search by zip code or camp name to find summer camps, programs and sessions the camp offers close to you! 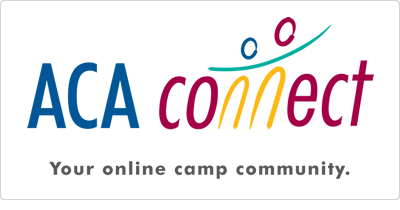 ACA Accreditation means that your child’s summer camp cares enough to undergo a thorough peer review of its operation — from staff qualifications and training to emergency management. Webinar - Quirky Kids: What We Can Do When a Kid Doesn't "Fit"
Give staff awareness and tools in how to socially coach the quirkier kids. Camp owners always remember their outside customers (camp parents and campers), but inside customers (camp staff) are just as important. Changing the lives of children, youth, and families requires cooperative effort. ACA could not effectively serve 5 million campers without the involvement of our partners, sponsors, and strategic relationships. 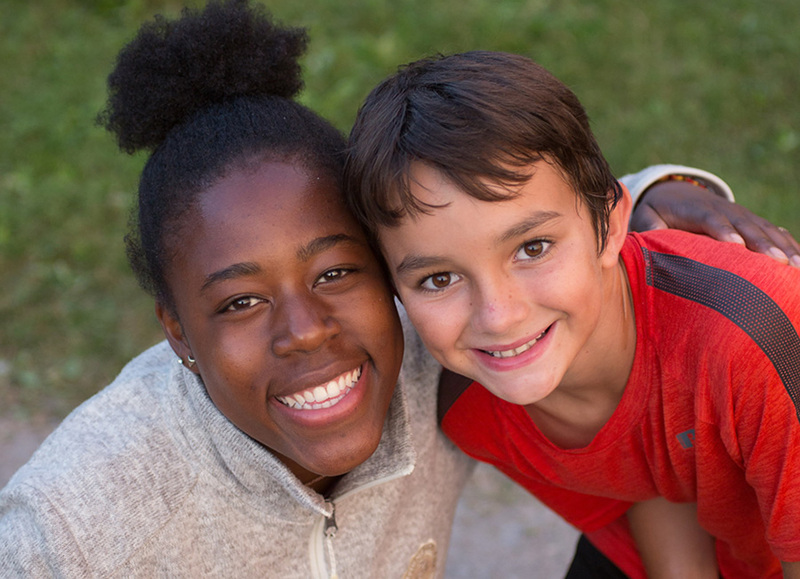 By supporting ACA, these partners are helping us achieve our 20/20 Vision, a goal to serve 20 million children through the camp experience by 2020.